What sets Advanced Dental Care of Springfield apart? Quite a bit. We have assembled a team of caring, compassionate, confident and competent dental professionals. 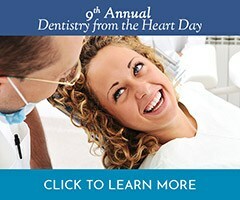 We love dentistry and helping people smile. We take the time to get to know our patients. 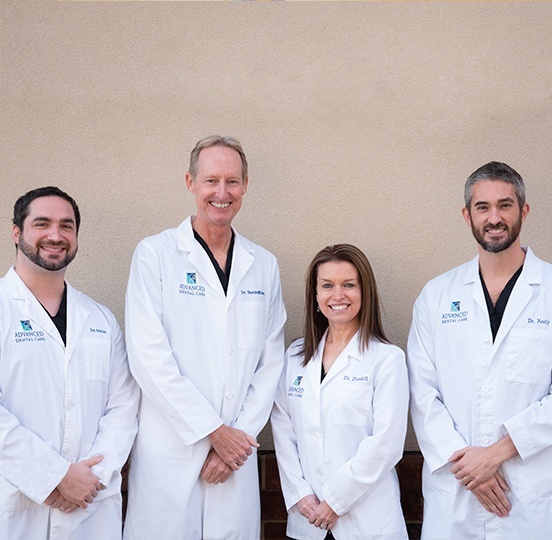 We are a large and popular practice because we are really good at what we do, and we consider it our mission to help as many people in our community as possible to smile with comfort and confidence. You may also recognize Dr. Matt VanderMolen as the News Channel 20 Dentist, helping Springfield understand the significance between oral health and overall wellbeing. 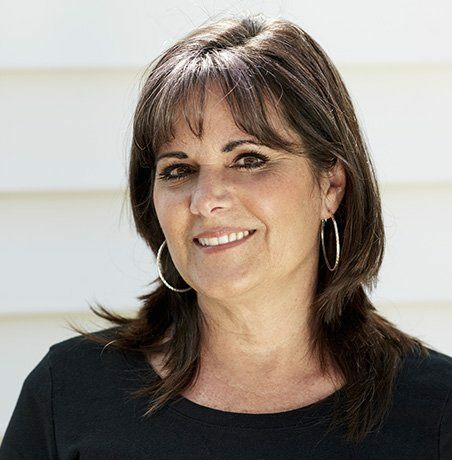 One of our chief concerns is education, and we take pride in helping our patients understand their unique dental health needs, as well as their options that are best suited to their particular situation. The obvious enjoyment everyone has working together, the respect and courtesy we show each other, and our enthusiasm for our work fills the office with positivity and translates to fantastic patient care. 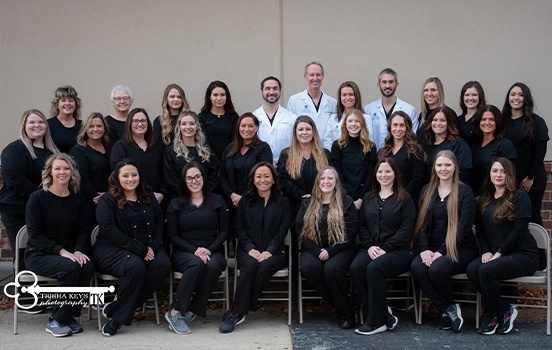 Beyond being friendly and skilled, our entire team is genuinely interested in our patients as people – and they really care about doing what is right for each individual. We do not believe one-size-fits-all dentistry, and we create custom pathways to health that suit your unique needs. When choosing a dental office to call home, it’s understandable that patients want to have access to a wide variety of services that will save them time and travel. 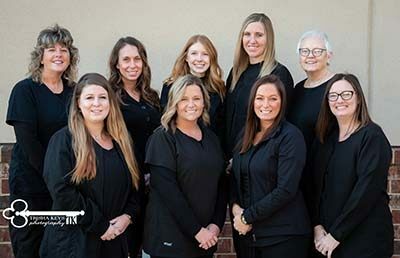 Here in Springfield, our dentists pair quality with convenience by offering just that – restorative solutions, cosmetic options, preventive visits, state-of-the-art tooth replacement, complex oral surgery, and much more. 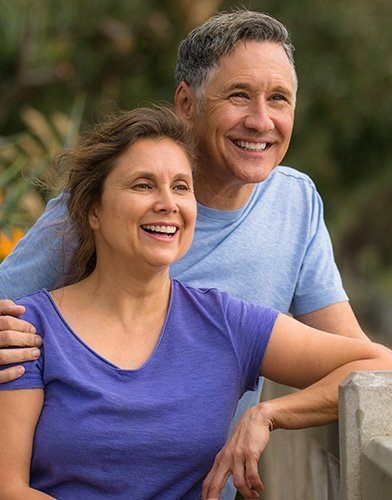 We enjoy being able to guide our patients through their desired improvements with competence, compassion, and confidence so that they always leave smiling. Afraid of the Dentist? You’ve Found the Right Place. At Advanced Dental Care of Springfield, our team understands how difficult it can be to overcome dental phobia. Our patients’ comfort is always a top priority, and we help them receive the care they need smoothly with the help of sedation dentistry. These calming techniques can reduce negative feelings and create a sense of genuine relaxation – in fact, most of our patients don’t even remember much about the treatment experience afterwards. Giving back to the Springfield community and those less fortunate is very important to Dr. VanderMolen, Dr. Driskill, and Dr. Schlee. After all, our team wants to create new smiles wherever we can! Our practice regularly donates to the Red Cross, the Salvation Army, and other worthwhile organizations that can always use some extra support. We strive to make every aspect of your ongoing dental care simple and stress-free, including when it comes time to pay. Our team are true experts at helping patients maximize their available benefits and determining their cost before treatment begins – you’ll never have to worry about unpleasant surprises. If you don’t currently have dental insurance, we can also introduce you to affordable financing options like CareCredit, Lending Club and Green Sky Financial.